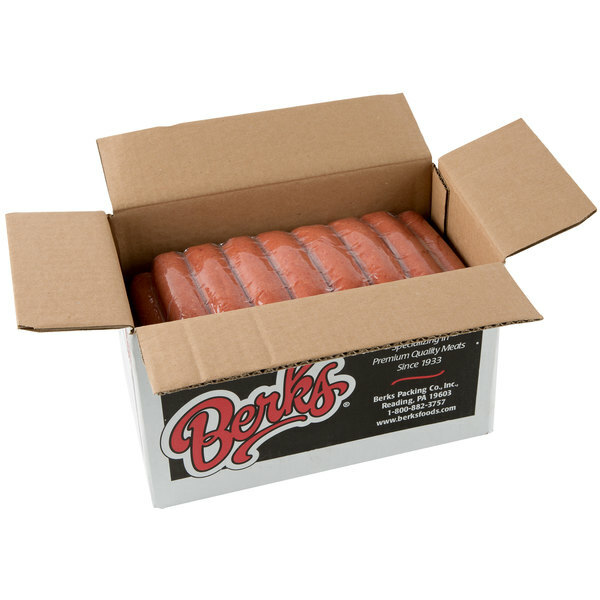 Berks 5 1/4" Hot Smoked Sausages - 10 lb. 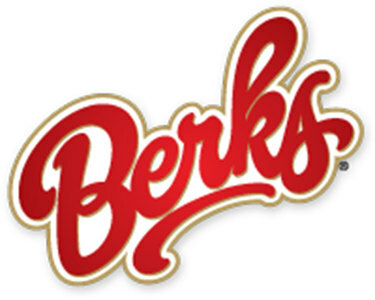 Combining a unique blend of beef and pork with all-natural spices, these Berks 5 1/4" hot smoked sausages give your customers the spicy kick they want with the bold, smoky flavor they love. 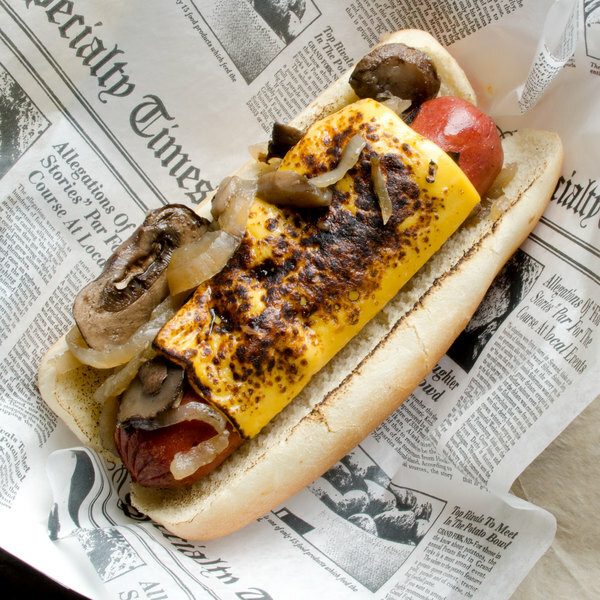 These sausages are perfect for restaurants, bars, concession stands, and food trucks, with an unmistakable taste and juicy center. Paprika is incorporated into the meat for a sharp, peppery flavor and aroma. It is then expertly smoked for an infusion of bold, fireside flavors. Serve them on rolls with peppers and onions, or slice them and add them to soups, stews, and sausage dishes. 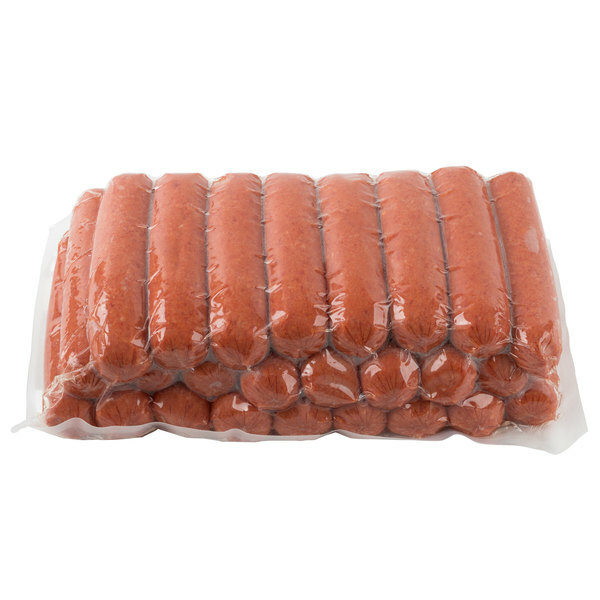 These sausages come in a convenient 5 lb. bulk pack and are ready to cook right out of the package. You'll save time when compared to making sausages from scratch, but your customers will appreciate the taste just the same. 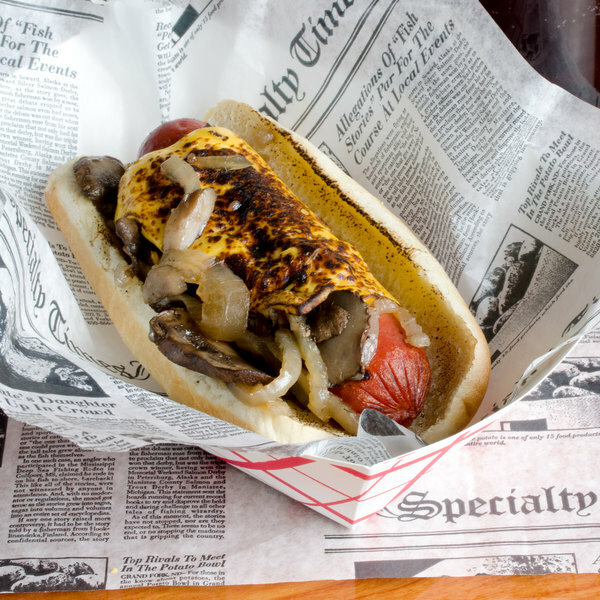 Each sausage is prepared in an all-natural casing for a juicy bite every time, and is seasoned to perfection for a traditional bratwurst flavor.